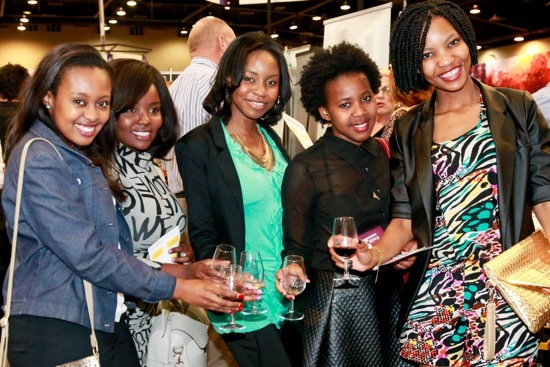 It’s that time of year again, so don’t forget to get your tickets for the most anticipated wine show in South Africa. 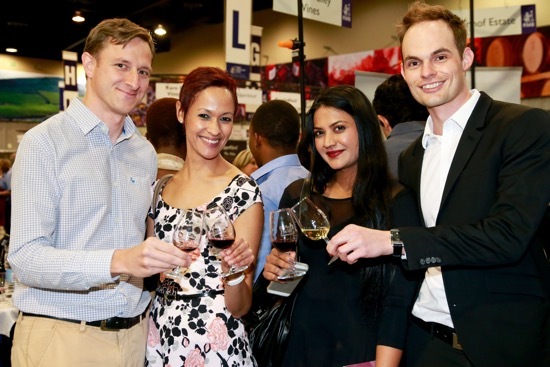 Starting on Wednesday 28th and running until Friday 30th October at the Sandton Convention Centre, it is THE wine show to attend! It’s reached its 16th year, and it promises to have the greatest selection of wines under one roof!! Get ready to know the difference between your Merlot and Cabernet while mingling with winemakers and the Jozi elite. Things to look forward to this year include, broadening your knowledge with the Art of Wine, while viewing the displays of various artists, and performances from the Johannesburg Youth Orchestra. 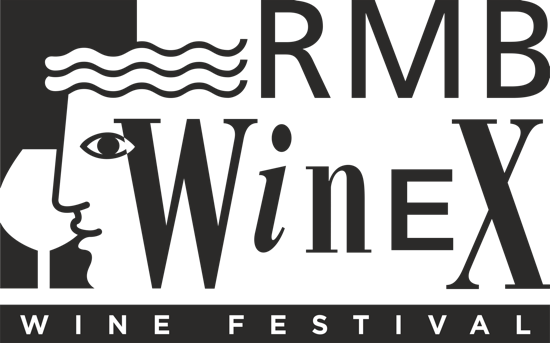 From Allée Bleue to Zonnebloem, winemakers will present wines selected for the discerning Gauteng audience. 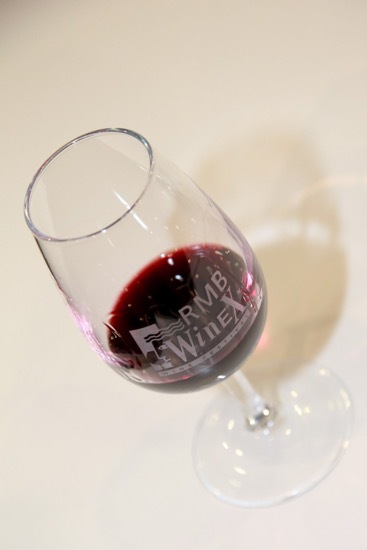 To enhance the wine experience, guests should attend one of the Table Talk Pop-Up roundtable tastings with winemakers! You won’t go hungry with the array of wine-friendly food products on show – olives, imported cheeses, Wagyu beef, nougat and chocolates and the Mastrantonio Piazza will provide a sit-down menu and ‘food on the move’ deli items. In support of the Eco Mobility Festival hosted by the City of Johannesburg in Sandton during October, plan ahead to get there via the number of transport options on offer as alternatives to parking in the neighbouring parkades. Bookings: Book all tickets and packages online via http://www.computicket.com or call 0861 915 8000. Use the “Print at home” facility for easy access to tickets. Tickets: Via Computicket and at door. · Uber: partnered with WineX as Everybody’s Private Driver to transport wine lovers safely and in style via registration with the smart phone app.